We love them. They are a one-stop shop for eco-friendly, family-friendly baby products and information. They had just opened when our littles were born, and there was more than once I thought – HOW did moms live without Happy Bambino before it opened? Some of my closest friends I met through their new-momma gatherings. They’ve since moved to an awesome new location just over the Madison/Monona border (still in my hood). They’ll be giving away – get ready – a $100 Gift Certificate as well as an Annual Membership (valued at $99!). Membership def. comes with it’s privileges at HB, including special discounts for members only. Both of our kids are swimmers at Swim East and couldn’t be more pleased. Not only is it convenient, but they have all made amazing strides in their interest and enjoyment of water, not to mention their abilities to swim! Recognized as one of the Top 3 Swim Schools in Wisconsin by the United States Swim School Association, SwimEast offers swim instruction to children as young as 5 months. 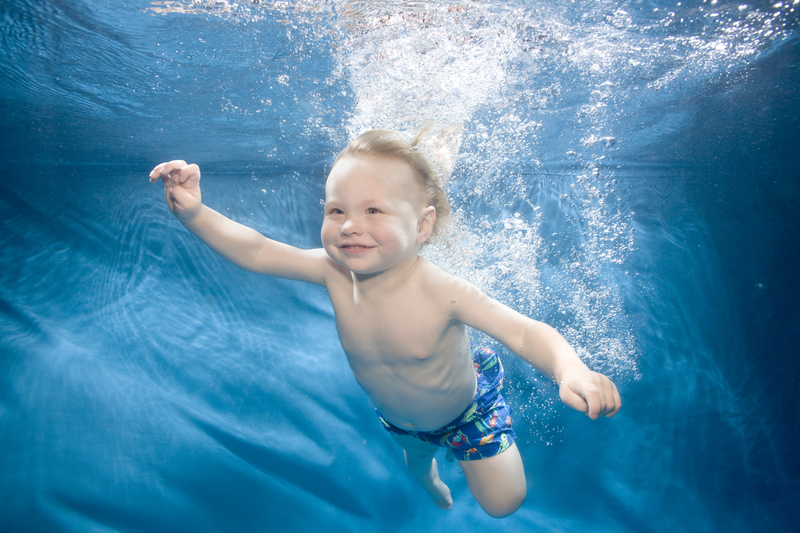 Their warm water, indoor pool is the ideal place to acclimate your children to the aquatic environment. SwimEast encourages you to come “get your feet wet” in their swim program by trying a FREE class! SwimEast will be giving away a full session of swim lessons for one child to the first summer session at SwimEast, May 3 – June 27, 2010! We welcome back Katie Gletty-Syoen! Belly is a massage therapy companys based in Madison, Wisconsin, specializing in pregnancy and postpartum massage services (Although, not pregnant or postpartum, she gave us a mini-session last year and it was amazing!) There are many benefits to massage, and Katie will be giving away a gift certificate to help you find out! There are a lot of reasons to use cloth diapers, and Mother Nature’s makes it even easier! Mother Nature’s Diaper Service delivers fresh cloth diapers to Madison and the Dane County area. Peruse their website to learn more about the benefits to both the environment AND to baby by using cloth diapers! They will be giving away a gift certificate that will help you discover this for yourself! And speaking of Cloth Diapers…. We featured them in a previous blog article – so read more here! We still have a table space available – email us at halfpintresale(at)gmail(dot)com.